‘Be That Books’ is on the Move! 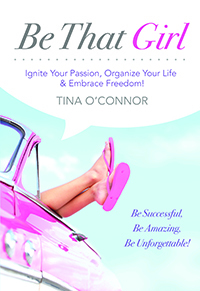 Published on September 5, 2014,	by Tina O'Connor in Be Organized, Be That Girl, Be That Mom, Bring About What You Think About, Eddie Lemoine, Eddie's Thoughts, Fear Overcoming., Get what you want., How can I become a millionaire?, How Can I build Confidence?, How can I build Self Esteem?, Mai Lieu, Publishing, Release Your Inner Girl, Success Laws, Take The Next Step, Uncategorized. 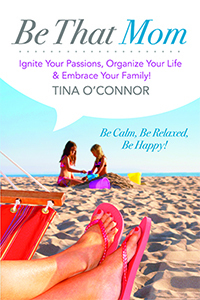 Published on August 26, 2014,	by Tina O'Connor in Be Organized, Be That Girl, Be That Mom, Being Organized, Bring About What You Think About, Charity, Community, Family Fun, Get what you want., Healthy Living, Importance of Reading, Publishing, Uncategorized. Are Digital Distractions Ruining Your Vacation? 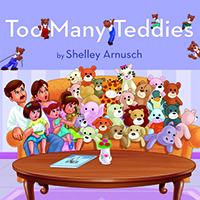 Published on August 15, 2014,	by Tina O'Connor in Family Fun, Get what you want., Stress, Teamwork, Uncategorized. Published on July 31, 2014,	by Tina O'Connor in A Thought on Positive Thinking, Be That Girl, Bring About What You Think About, Fear Overcoming., Get what you want., How can I become a millionaire?, How Can I build Confidence?, How can I build Self Esteem?, How can I deal with Stress?, Mai Lieu, Publishing, Take The Next Step, Uncategorized. Published on July 14, 2014,	by Tina O'Connor in Get what you want., How Can I build Confidence?, How can I build Self Esteem?, Importance of Reading, Uncategorized. We Want Your Stories & Manuscripts NOW! Published on July 7, 2014,	by Tina O'Connor in Publishing, Uncategorized. Published on June 12, 2014,	by Tina O'Connor in Family Fun, How Can I build Confidence?, How can I build Self Esteem?, Importance of Reading, Uncategorized. Published on May 30, 2014,	by Tina O'Connor in A Thought on Positive Thinking, Be Organized, Be That Girl, Be That Mom, Bring About What You Think About, Eddie Lemoine, Get what you want., On being Tina., Tips of Feng Shui., Uncategorized. Published on May 14, 2014,	by Tina O'Connor in A Thought on Positive Thinking, Bring About What You Think About, Eddie Lemoine, Eddie's Thoughts, Fear Overcoming., Get what you want., Healthy Living, How Can I build Confidence?, How can I build Self Esteem?, How can I deal with Stress?, How to better a relationship, Success Laws, The Universe., Uncategorized. Over the last decade, I have extensively researched the topic of self-help and personal development. Although many authors make this topic complicated, achieving the life you desire is actually very easy. By following three easy steps, you can change virtually any area of your life — and did I happen to mention it is easy? Tina O’Connor Launches Her New Site! 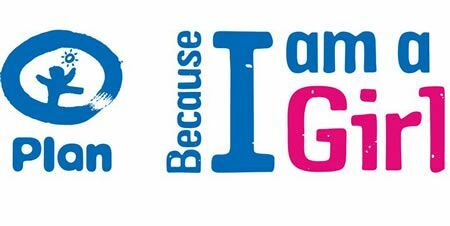 Published on May 1, 2014,	by Tina O'Connor in Be That Girl, On being Tina., Uncategorized.